Anniversary Gala | Masquerade Ball A not-to-be-missed event! Ticket Sales Close on Saturday October 20th! Ticket Sales Close on Saturday October 20th! All Guests of Anniversary Gala & Masquerade Ball will receive a $5 off coupon for an admission ticket to the Cinema Showcase Spectacular! Enjoy superb showcases performed by Capital Region's dancers! We are honored to partner with Make-A-Wish Northeast New York! There will be plenty of opportunities for our guests to enter raffles to win local goods and services, including a live auction to bid on dances with your Dance Masters truly, Natalia and Florin! This night will be jam-packed with fun, excellent food and fundraising for a great cause! Purchase your tickets today, including reserved tables of 10! Venetian style masques are encouraged! 🔥Making the Podium of the Constitution State Dancesport Championships & Princeton University Ballroom Competition! 🔥Having a wonderful dinner dance with ballroom-lovers of the Benedicts! 🔥Supporting a community event- The Carrot Festival! Our lucky winner of the Carrot contest is Eric K! Congratulations! Please claim your prize (Free Group Class & Friday Social Dance Party Admission) before 10/16! Dance Fire Article in "Natural Awakenings" October Issue! We stopped in to Whole Foods Market today and look what we found! The "Natural Awakenings" October issue features an article of DanceFireStudio on page 29. We are excited to be a part of such a healthy living publication, and our wonderful CapitalDistrict! Dance for health at Dance Fire Studio 6 days a week! Pick up your free copy at WholeFoods today! National Ballroom Dance Week September 2018! 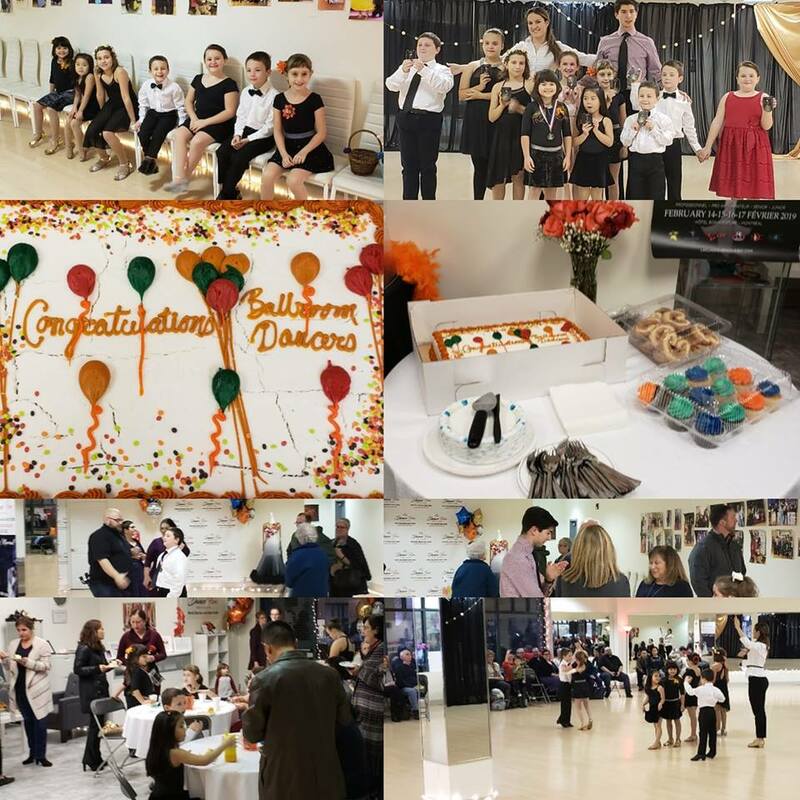 Dance Fire Studio was proud to be part of this amazing community celebration at Colonie Center! Our students performed very unique & superb showcases! We enjoyed watching some great performances by our dance friends! Also a big thank you to our Dance Fire Members for coming on a Wednesday evening to support our showcase performers! We look forward to seeing everyone at the Cinema Showcase Spectacular (on Sunday November 4th) to enjoy some excellent dancing! Open to all dancers & non-dancers of the Capital Region & Beyond! Summer 2018 - a busy Wedding Dance Season! Thank you to our newly-weds for the kind words! "Thanks to all the hard work Natalia put into teaching Gary and I how to dance, our first dance was amazing. The room cheered so loud at this moment. Just wanted to share a beautiful moment from our day that we have because of her hard work. 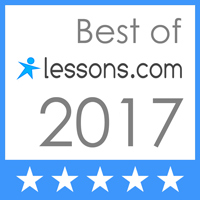 Thank you for everything, we hope to be back soon for more lessons and classes!" Congratulations to our #DanceMasters Florin & Natalia on placing third in their Championship at the DBDC! It was great to see our student Matt cheering them on in Boston! Congratulations to our #DanceFire students for having a great performance & winning their Championships! Keep on practicing hard and good luck in the new #competition season! Thank you to Regeneron for having #DanceFireStudio at your amazing multicultural event! Our #DanceMasters enjoyed performing and explaining the origins of each #dance style to hundreds of employees! We are proud of being part of this event's mission to raise awareness about different cultures, dances, cuisines and uniqueness! Do you love to #dance? Become a #DanceFire member today! A ballroom dance competition in sunny Florida! Congratulations to Jane, Monty and our #DanceMasters Florin & Natalia for demonstrating some great and well improved #dancing at the Boca Dancesport Championships! Monty and Jane won all their events! Florin and Natalia placed 2nd in the International Open Championship! A Succesful Empire Dance Championship 2018! Thank you to the organizers for such a warm and well organized competition with top level judges from across the world! Looking forward to setting the floor on #fireat the next competition! Become a member today by calling 518-557-2052! Latin Night! Every 4th Thursday of the month! Latin Night July 26th is coming soon! Check out this funny video! All types of #Salsa #dancers are welcome! Free Wedding Dance Consultation at Dance Fire Studio! Your #First #Dance together is one of the most exciting parts of your #Wedding day, but also a very emotional moment. Let us give you the confidence to go out there and perform the most beautiful and special dance and enjoy every second of it! Check out one of the best value Wedding Dance packages in the Capital District & sign up for a FREE #WeddingDance consultation today! Thank you to a beautiful couple Amy & Will for their trust & confidence in #DanceFireStudio! Watch lower their special dance performed on the big day! My fiancée and I were so thrilled to see a new dance studio open in time to begin practicing for our first dance for our wedding. Compared to the other local options Natalia and her crew were a breath of fresh air. Between their clean and new facility, prompt and impeccable customer service, and absolute professionalism we can’t say enough! Their wedding package was dollar for dollar the best value in the capital region and worth the trip to Niskayuna!!! A busy weekend with lots of dancing! Our #Dance Masters Florin & Natalia had a wonderful time sharing their love for dance this weekend at the 75th Anniversary Ball of the Benedicts and at the RPI Ballroom Dance Competition! We are so grateful for all the support of our dance community! Join us for a class or a social party and don't miss the chance to Dance at #DanceFireStudio!